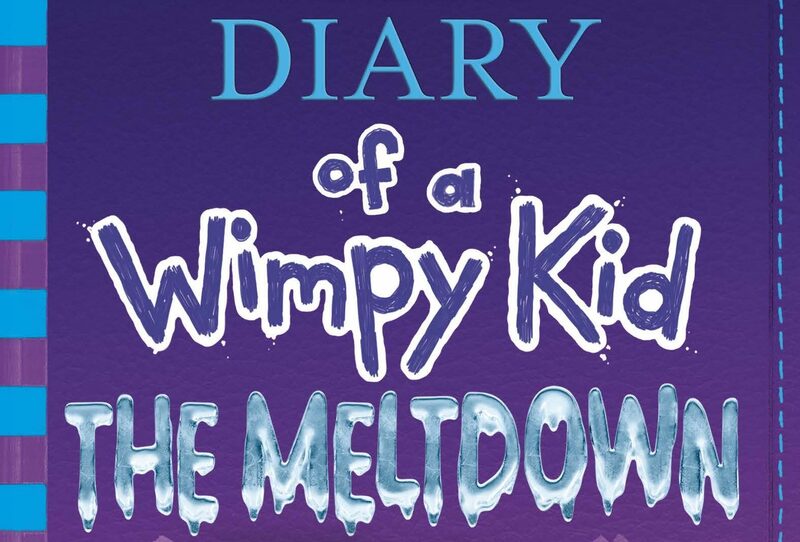 A must for all Diary of a Wimpy Kid fans and great family entertainment. Host, Alastair Watson brings the books to life with fun activities including The Wimpy Kid Draw-Along and The Wimp Wars! Quiz. The event also includes exclusive clips of author Jeff Kinney talking about the books, his involvement in the films and showing how he draws the characters. 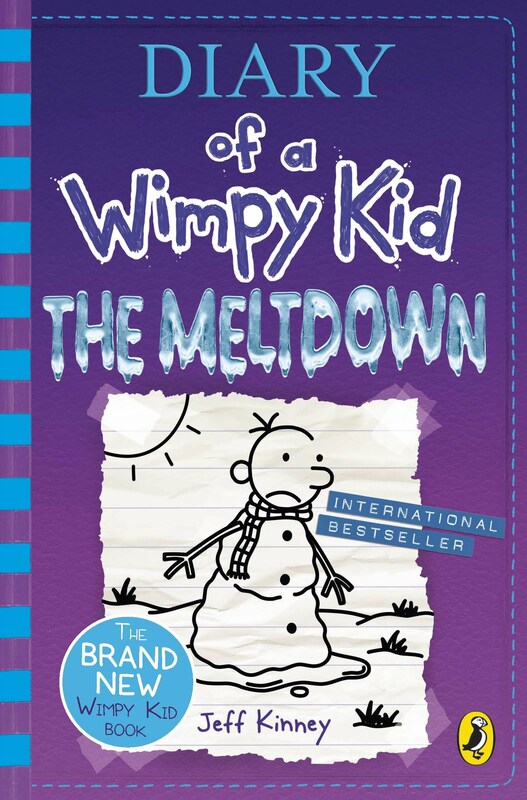 All those who purchase a book on the day will be eligible for it to be stamped with an exclusive Wimpy Kid Show stamp.